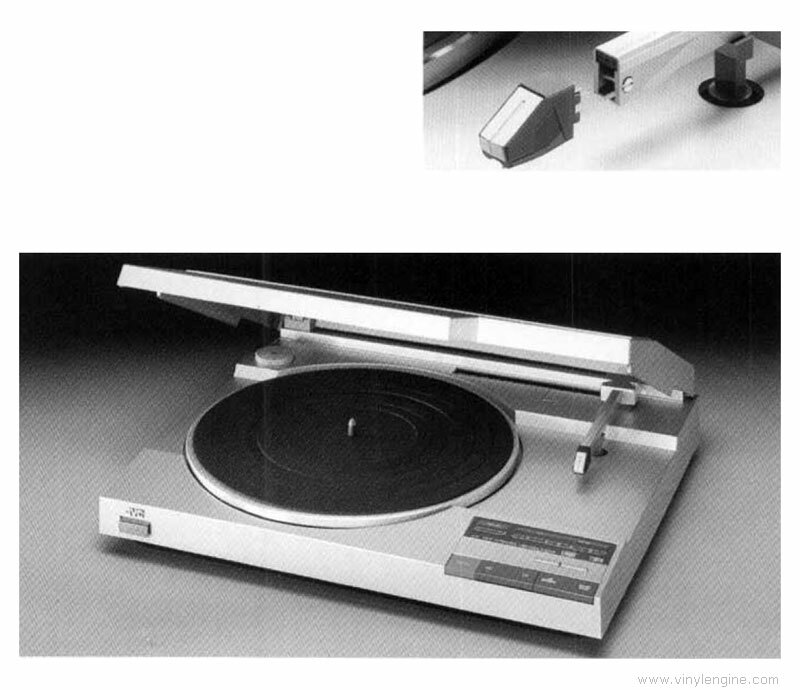 The L-L1 stands no more than 10cm tall, yet inside it's sleek lines are a host of JVC's newest turntable technologies, like a linear tracking tonearm, computer supervised control and fully automatic hands off operation. There are currently no downloads available for this model. 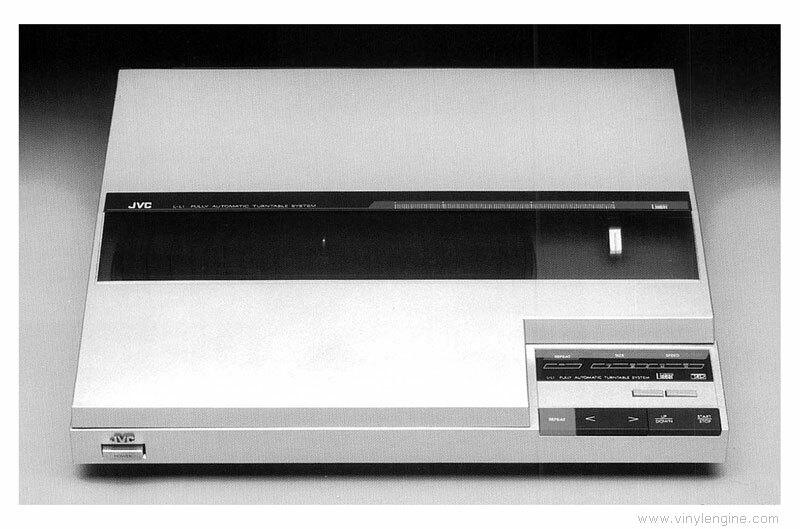 If you have any documentation for the L-L1 please consider donating a copy to our free archive. 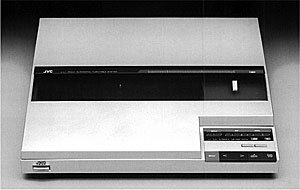 JVC L-L1 / LL1 owners manual, service manuals and schematics are for reference only and the Vinyl Engine bears no responsibility for errors or other inaccuracies. The PDF files are provided under strict licence. Reproduction without prior permission or for financial gain is strictly prohibited. This website is not affiliated with or sponsored by JVC.